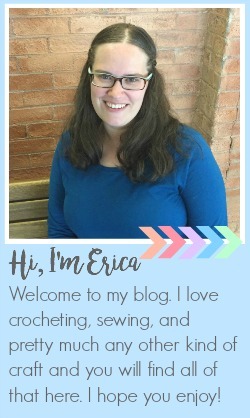 I recently joined up with group of a few other craft bloggers and one of the things that we wanted to do is start up a link party where you can link up your craft projects and share them with all of us. We will choose some of our favorites to be featured the following week. So welcome to our very first Creative Craft Bloggers GroupLink Party, I can't wait to see your projects. Keep reading for more information and rules. featured posts will be added to the pinterest board. One of the fun parts of the party is that we will be featuring our favorite posts each week. We will be sharing those features on our blogs as well as our group Pinterest Board. We will also have a "Featured On" button that you can add to your blog. -Link to a specific post, not your home page. -Link up something YOU made/wrote/created. -Giveaways, other link parties, Etsy shops or business links are not accepted. -Don’t link and run. Try to visit at least one link and show them some love. You may make a new friend. Please do not pin from these thumbnails. If there's a post you want to pin please click on the link title to visit the source and pin from their blog.